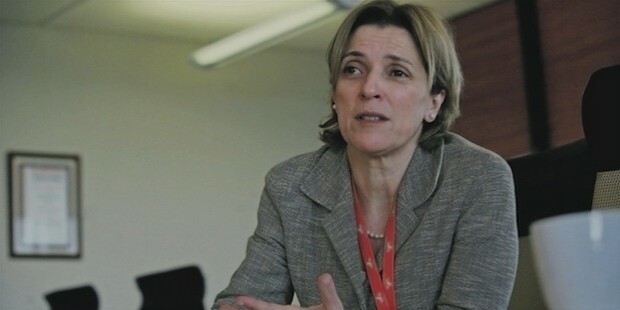 Maria Ramos is presently the CEO of Barclays Africa Group Limited, formerly Absa Group, which is the subsidiary of Barclays Bank in South Africa. It is a chief financial services provider in the country, offering credit cards, business and personal banking, investment and corporate banking, investment and wealth management services and more. Formerly, she has also been the Group Chief Executive for Transnet Limited, and the Director-General for National Treasury. 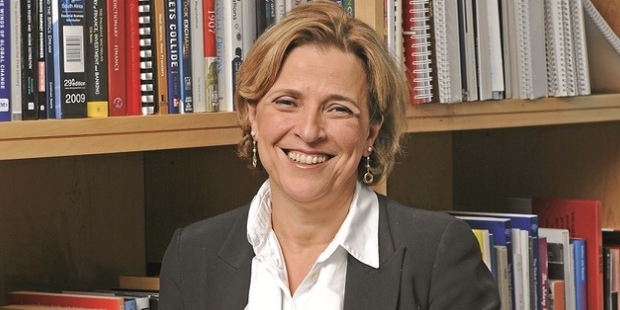 She is also a board member of a number of boards, including World Bank Chief Economist Advisory Panel. Fortune Magazine has rated Maria as one of the top ten most influential businesswomen in the world. Born in Lisbon in 1959, Maria was raised in Mozambique where her family moved in 1960s. She was one of the four daughters of her parents, who were immigrants from Portugal. Their father was a brick layer, and they had to walk 3 kms everyday for school. Later, she joined the University of Witwatersrand in South Africa and gained a degree in Economics. She also got her Master’s degree in Economics from University of London. She has also received honorary doctorates from University of the Free State and the Stellenbosch University. After graduating from University of Witwatersrand in Economics, Maria became a teacher in the University of South Africa and the University of the Witwatersrand. She remained Director General of the Department of Finance, South Africa from 1996 to 2003, and later became Chief Executive of Transnet, the transportation company of the country. 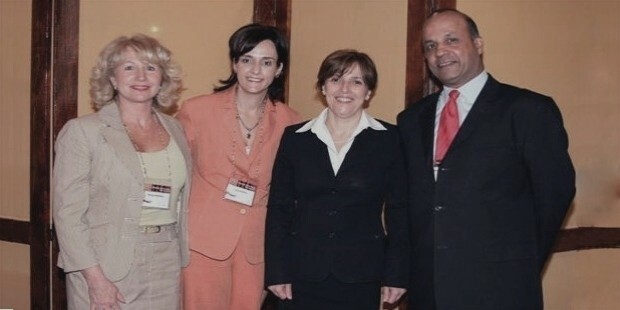 In 2009, Maria was appointed as the Group CEO of Absa, one of the biggest financial services companies in South Africa. In 2011, she became Chief Executive of Africa for Barclays, and also the member of Executive Committee of the company. In the past, she has also served as an independent and non-executive director of boards for SABMiller, Remgro and Sanlam Ltd. Currently, she is serving on the executive committee of International Business Council, World Economic Forum. As part of Barclays Africa strategy, she is responsible for the company’s 13 operations in Africa, serving around 15 million clients and customers through their 11,000 outlets. 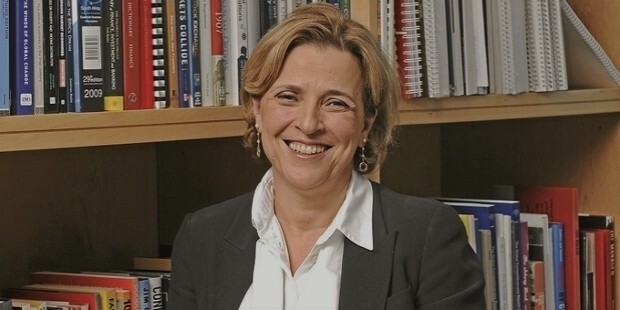 Maria Ramos is regarded as one of the most successful and influential businesswomen in the world. As the Director General of National Treasury of South Africa, she plays an important role in transforming the Treasury into a state department. She is a successful public administrator and a bold decision maker. 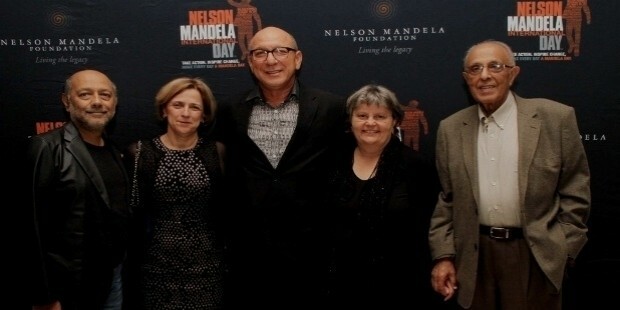 Ramos is married to Trevor Manuel, a politician of South Africa, since 2008. He remained the Minister of Finance for South Africa between 1996 and 2009. Maria has received a number of awards and accolades for her business achievements and acumen, including Sunday Times Business Times Business Leader of the Year in 2005, CNBC Africa Woman Leader of the Year in 2011, and Wits Business School’s Management Excellence Award in 2010. Her life is an inspiration in itself. Despite being raised in a small town of Vereeniging in Gauteng, she has reached new heights of success with her efforts and determination.